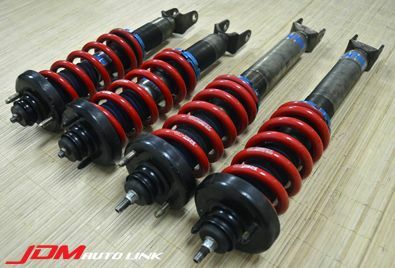 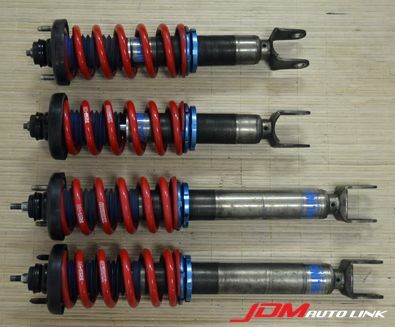 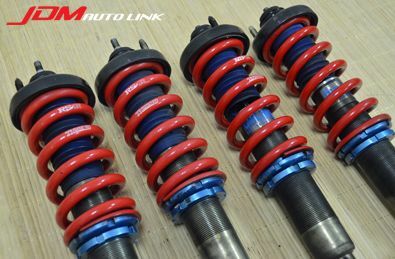 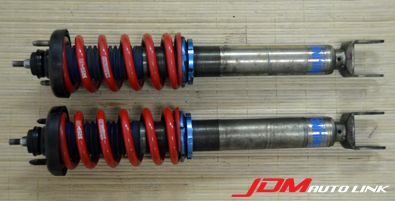 Set of pre-owned Ohlins + K-One Suspension with RSR Ti2000 Coil Springs for the Honda S2000 (AP1/AP2). 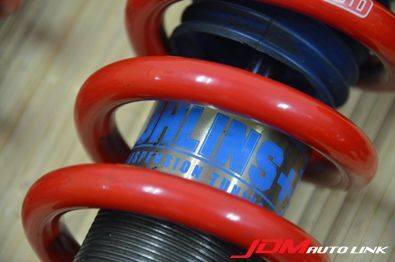 These are Ohlins built in accordance to K-One spec. 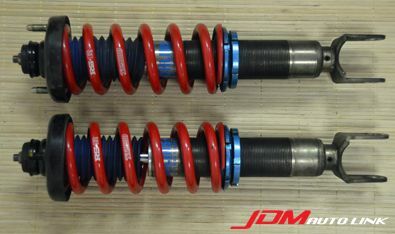 They are firm and ideal for fast road or track usage.